One side.. always decide.. and have a perfect look forward.. 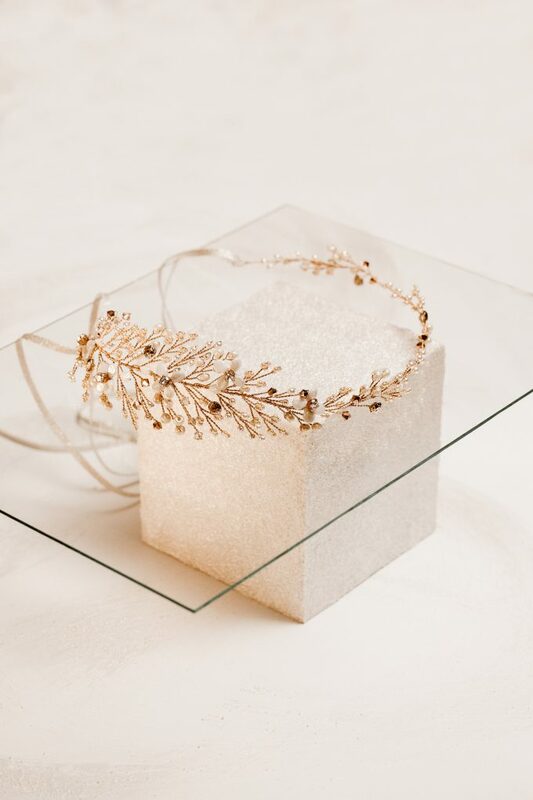 The beauty of crafting our headpieces consists in finding an equilibrium between our glass beads, Swarovski crystals, pearls in perfectly chosen color combination and the Auralis headpiece is a perfect example. 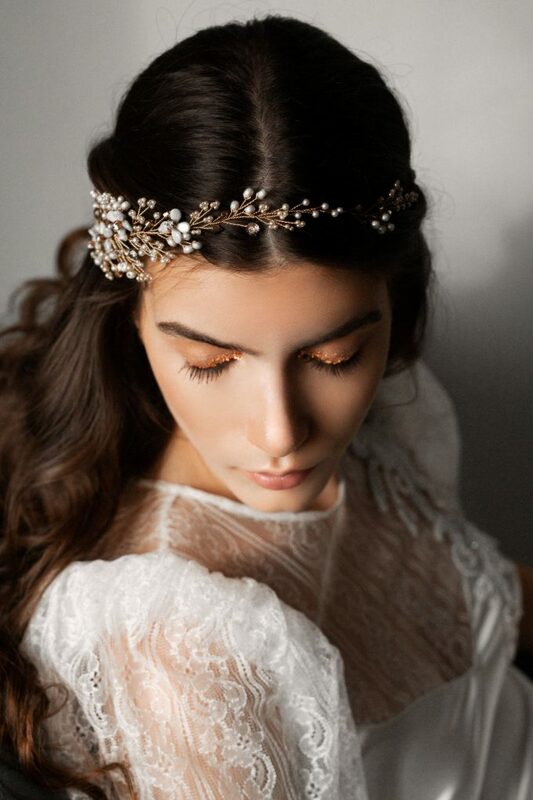 With a beautiful detail on one side it will bring to your hairstyle more light and romanticism to you look. The twine comes with silken Ribbons and pins for a perfect fastening. Wear the Auralis with the detail of the piece on your photogenic side of the face..